Baby monitors aren't just for babies! 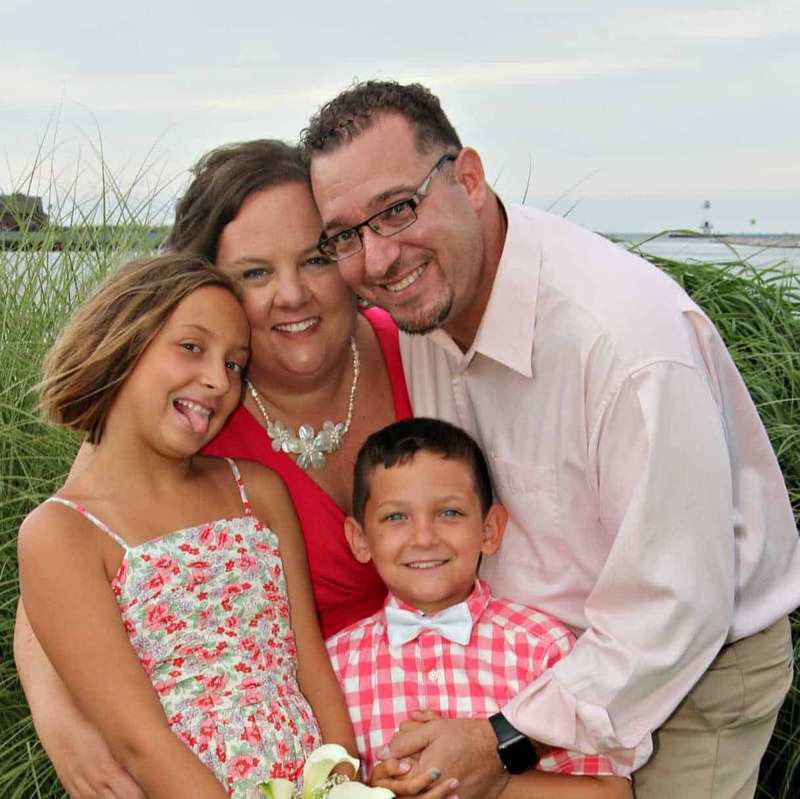 Give your kids more freedom while still monitoring their behaviors using a wireless baby monitor. 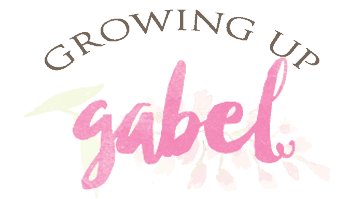 If you've been around my blog a bit, you may know that my kids are elementary age. One is 7 and the the other is 10. So it may be a bit of a surprise that we just received a new… baby monitor! 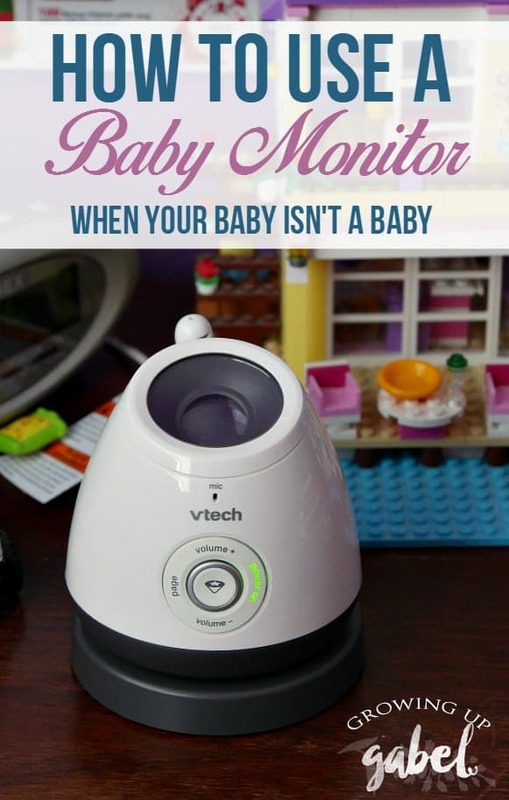 Honestly, though they shouldn't even call it a baby monitor because it's so much more. 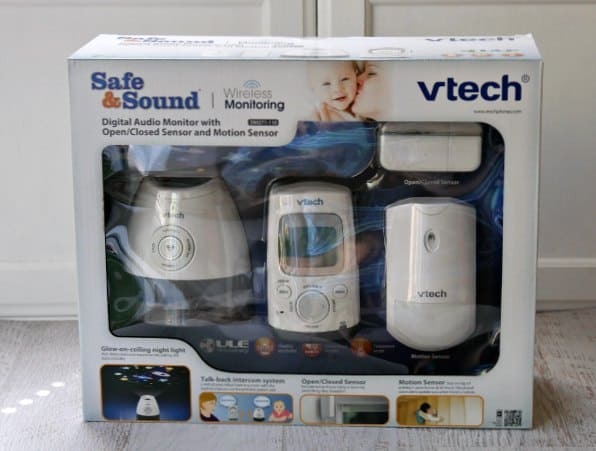 The VTech Safe & Sound® DM271-110 DECT 6.0 Digital Audio Baby Monitor with Open/Closed and Motion Sensors is more like a mini alarm system. Now, I don't feel the need to “spy” on my kids, but I do want to help them learn to make good choices. 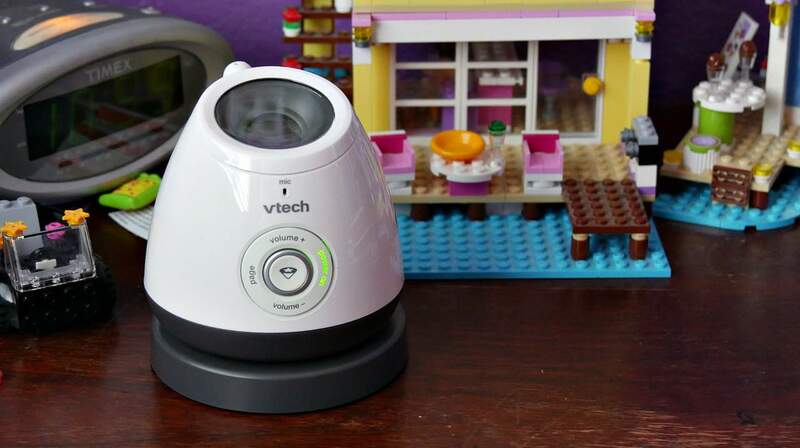 The VTech Digital Audio Monitor does just that. 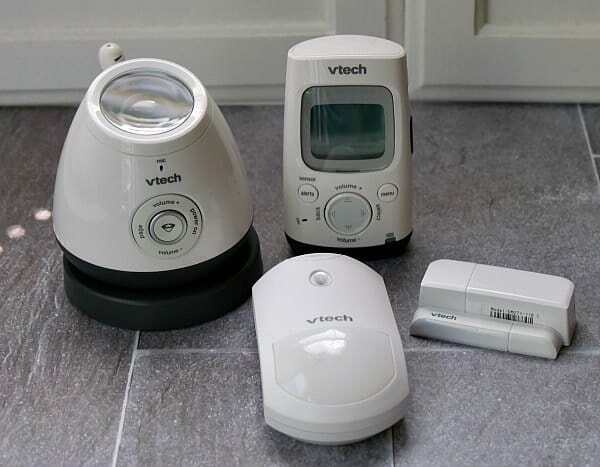 The system comes with the “baby” monitor, the parent receiver, a motion sensor and an open/closed sensor for doors, cabinets, and windows. These parts allow you to communicate via intercom, as well as monitor areas of your home that are out of sight. We have a two story home and apparently my kids can't hear me when they are upstairs. Sound just doesn't travel that way in our house. I've honestly debated getting my oldest a cell phone just so I can text her when she's up in her room with the door closed! 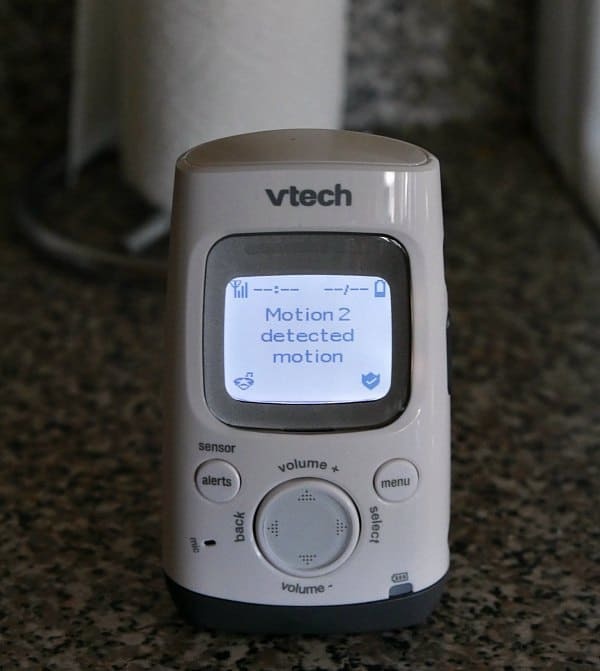 The VTech Digital Audio Monitor has solved the upstairs communication issues beautifully. The monitor has a two-way, talk-back intercom, built- in belt clip and up to 1,000 feet of range. We put the “baby” monitor in my daughter's room. She's thrilled that we have our own private intercom. In addition to now having straight communication to me, she also loves the glow-on-ceiling night light that projects the moon and stars on the ceiling. In fact, my son has spent the past week sleeping on her bedroom floor so he can see it, too. Who says it's just for babies?! The motion sensor is for my son. We have a summer rule that no one is allowed up before 7 AM. Otherwise he'd be awake playing video games at the crack of dawn. I honestly have no way to know when he's getting up. Now I do! If he sets off the motion sensor in the living room before 7 AM, I can head down and send him back to his bed. I put open/closed sensor on the pantry door. My kids are allowed any snacks the want out of the fridge. Fruits and veggies are always ready to be eaten. But the pantry with the fruit snacks and the chips, is off limits. Yet somehow, the chips disappear on their own. With the VTech open/closed sensor, I'll know when the door is being opened. I never thought I'd be loving a baby monitoring system with older kids. 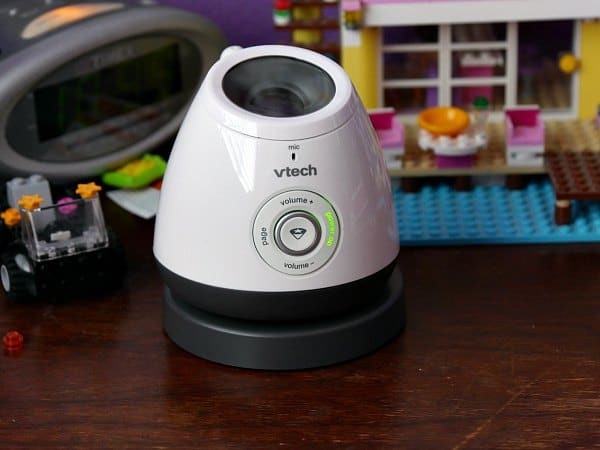 The VTech Digital Audio Monitor has allowed me to communicate better with my kids and help them to start learning to make good choices. I stumbled across your website while looking for printable I Spy games for my students. While browsing I saw so many good ideas for “monitoring” my teen and pre-teen children at home. Finally, someone who has the same issues as I do and actually has at least good solutions that I can try. I’m usually just told, “Wow, that’s tough” when I mention our crazy life to people. The sentiment is nice, but honestly, of no use. I NEED HELP not sentiment!! So, thanks for at least understanding and for putting some good suggestions out there. It’s hard! Especially not everyone is as concerned as you are. Thanks so much for reading!